IT WOULD be a shame to waste a strong iconoclastic streak, wouldn’t it? Eamonn Blaney uses his to excellent effect; badgering, doorstepping, blathering full belt to whoever will listen to get where he needs to go with his new venture – Cringefactor.com. Irelands Economic Crisis Explained, By Robots ! 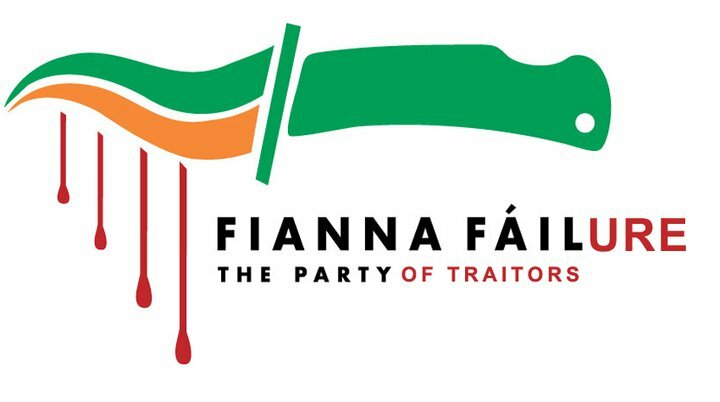 The Irish story began with a genuine economic miracle. But eventually this gave way to a speculative frenzy driven by runaway banks and real estate developers, all in a cosy relationship with leading politicians. 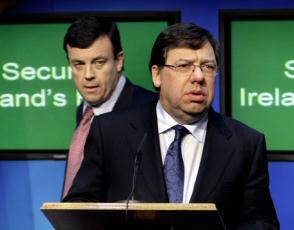 The frenzy was financed with huge borrowing on the part of Irish banks, largely from banks in other European nations.